There are currently many contaminants that contribute to the impurity of our water. 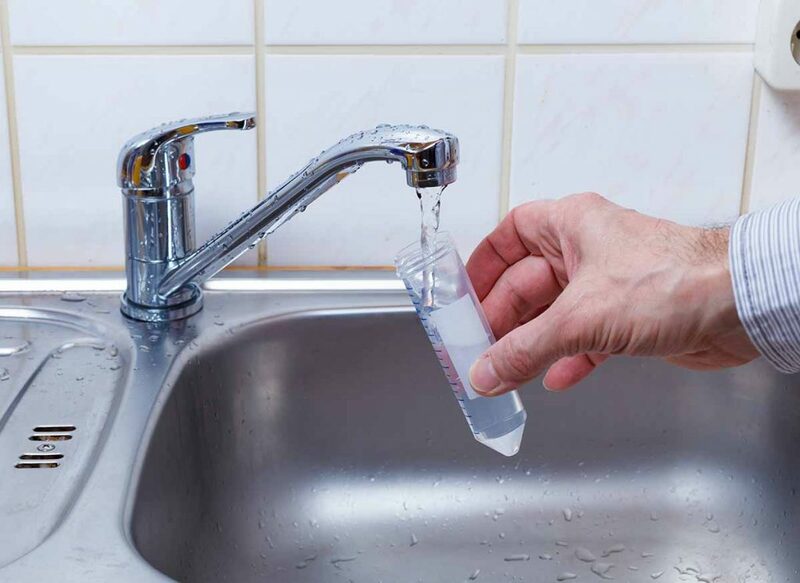 Due to the deterioration of the environment and the rampant usage of chemicals and metals in our industrialized world, it is difficult to keep our drinking water safe from toxins. One of the water contaminants we have today is Nickel. Nickel is a type of metal that is present all around us. It is often used in coins, in making stainless steel and alloys, welding products and electronics. Nickel is used extensively. In fact, 8% of nickel is used in household appliances. It is also present in some tablets and other medications, but only in a very small amount. Nickel is a popular element that we use widely. The reason for this is mainly because of its hardness, strength and its capacity to withstand heat and corrosive elements. At times, it can find its way to your water supply. There are two main ways that explain the contamination of nickel in your household’s water supply. First, it could be because nickel present in your pipes and fixtures has leaked into your water and is being carried along into your household. Second, nickel from rocks under the ground may have started dissolving over time and trickling its way into your water source and eventually, into your system. Nickel is necessary for the human body. Our body requires a certain amount of nickel. Despite that, however, the ingestion of nickel in more than the necessary amount can have certain health hazards. Long-time exposure to nickel can also cause various health problems. If you ingest water with a high concentration of nickel, chances are you will exhibit symptoms such as nausea, diarrhea, vomiting, shortness of breath and headache. Research shows that people who have ingested nickel also show symptoms of abnormalities in the kidneys. Aside from the symptoms and conditions mentioned above, nickel usually causes skin irritation. Most of the people exposed to nickel develop allergic contact dermatitis. Studies also showed that acute exposure to nickel in extremely high concentrations can be deadly. Prolonged exposure to high concentrations of is also linked to cancer. Despite the fact that nickel contamination is not widespread in groundwater in the U.S., if a huge concentration of it is found in your water, you should be alarmed. There is a way to safeguard your household from nickel contamination along with other contaminants. For Nickel, the installation of a reverse osmosis water treatment system is highly recommended by water experts. Reverse Osmosis systems remove impurities from your water. These impurities can include chlorine, odors, metals, salt, sediments and other sediments. RO systems pass water through a thin membrane that separates water and the impurities that contaminated it. It’s the exact system you need to get rid of nickel present in your water. Reverse osmosis systems are easy to install and does not demand too much maintenance. The filters of the RO systems require changing once a year. The membrane should be changed within three to five years but other than that, RO systems will provide your household with purified, safe water without the hassle.